I realised that this scan is not posted. This is not my scan but I can't remember where I found it. 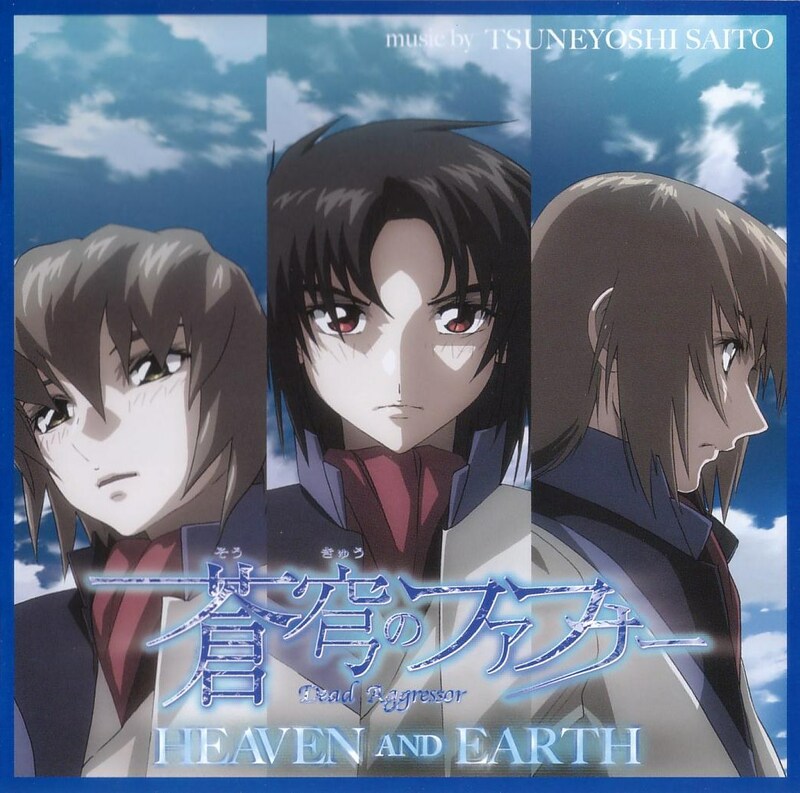 It is a nice scan from the Original Soundtrack of Soukyuu no Fafner Heaven and Earth movie.